We Design and Build Web Sites for Small businesses and Individuals. We act as your Consultant and Partner and build a site to suit your needs and your target audience's. We believe in content, ease of use, information well structured and being search engine friendly. A functional web site with the capacity to grow is our target. Once the site is designed and built, we like to think it is the beginning not the happy ending of a site construction! Ease of use, easy navigation for site's visitors. For site's administrators or owners, the ability to add content without the need of learning html or any programming. For Site Designers / Coders the ability to use almost infinite resources, templates, modules, add-ons that are popular, tested, used and well supported! We start with a solid base and build on it. Our base is Open Source software, CMS systems and commercial Templates for a ready made Theme!. Joomla! is an open source CMS, whose ease of use and popularity are constantly growing. A one page site up to a Community site / Portal, will all be suitable for this excellent CMS! Rockettheme, is our choice as a template provider for Joomla! We start with a look & color theme and build content and functionality upon it, giving a unique feel for each site! An impressive choice of templates,with different themes and added functionality. Check Designs/Themes for a starting point of design choices. Technology used is all Open Source. We use Linux Boxes, running Apache Web Servers. Dynamic applications are in php language and use MySQL relational Database. Welcome to inEgypt.org web site! We are now totally converted to Joomla! based sites. Joomla! is an open source Content Management System (CMS), whose ease of use and popularity are constantly growing. 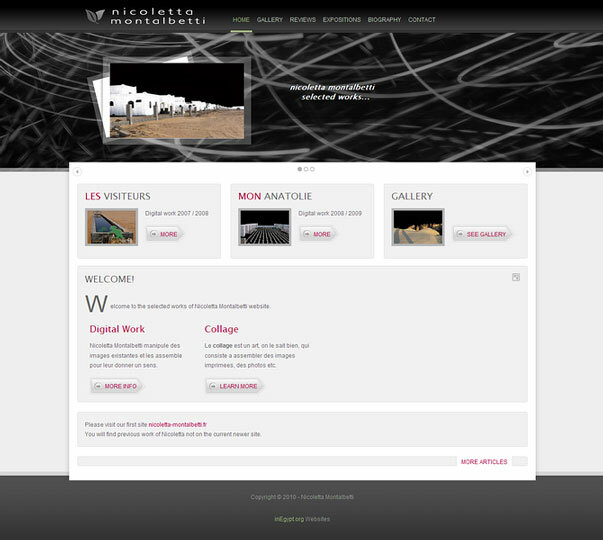 A one page site up to a Community site / Portal, will all be suitable for this excellent CMS! Check Designs/Themes tab for design themes, you will find demos using Rockkettheme templates each with a different theme. 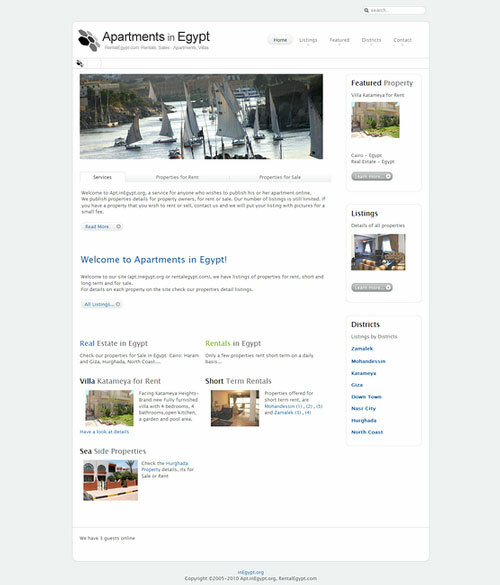 Online Rentals, is a php booking/rental engine 'wrapped' in Joomla to have a nicer and easier to use interface. IthacaHotels.org , it is for now a 'business online' site only, will soon be adding Hotels and a booking engine to reserve online! Gretchen McCullough Author and Writer website! Enjoy reading short stories and essays about Egypt and the Middle East. Omni Investment Management, a Real Estate Investment Company operating in UAE, Egypt, Canada and Russia. And we just added a site to our Portfolio! Sailboats in Egypt: MacGregor 26, the world best selling cruising sailboat is now in Egypt! Check details about that great cost/performance sailboat. You can buy a new one or rent it. Check our very latest additions! 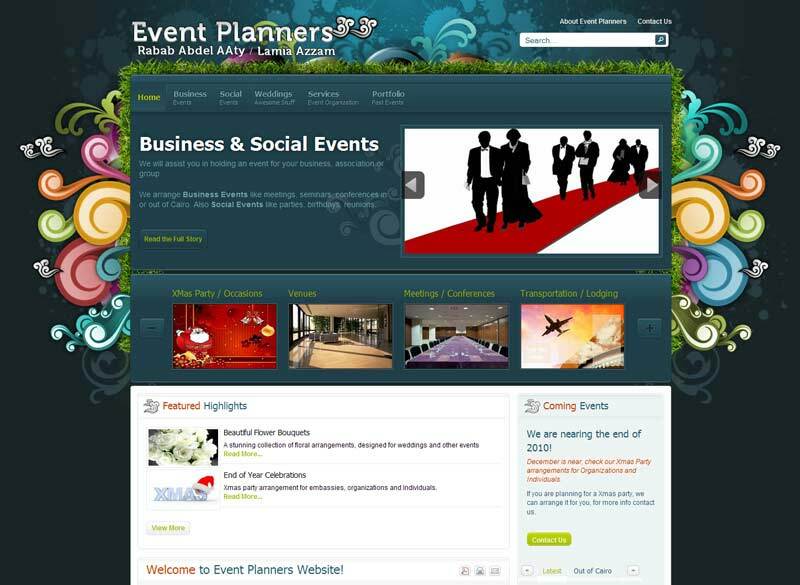 Event Planners, Egypt - Will Plan your Event in and out of Egypt! 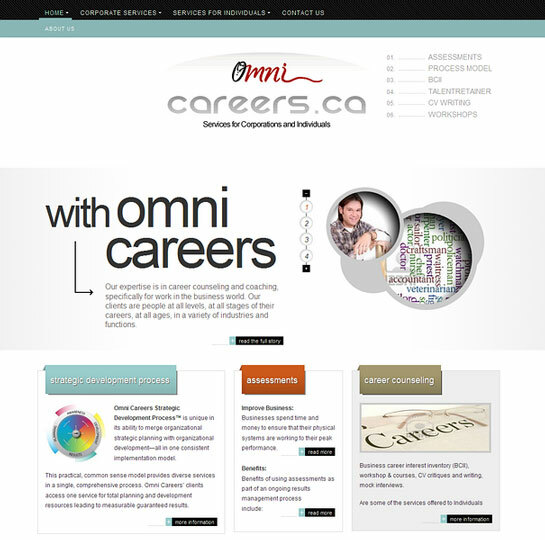 Fulltime website developer for a large retail website.